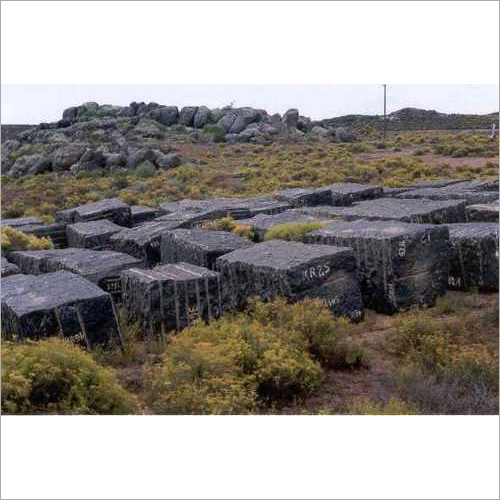 Since our establishment, we are manufacturing and supplying a fine array of Regal Black Granite. 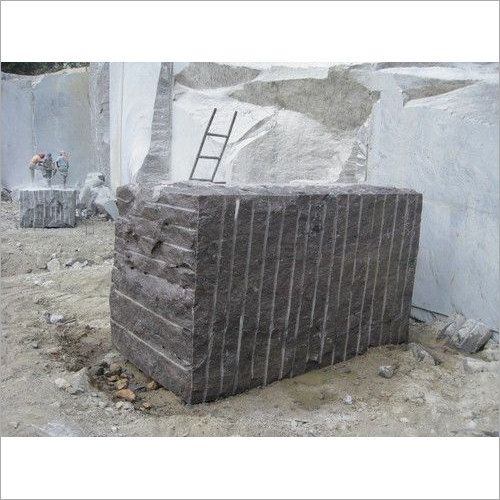 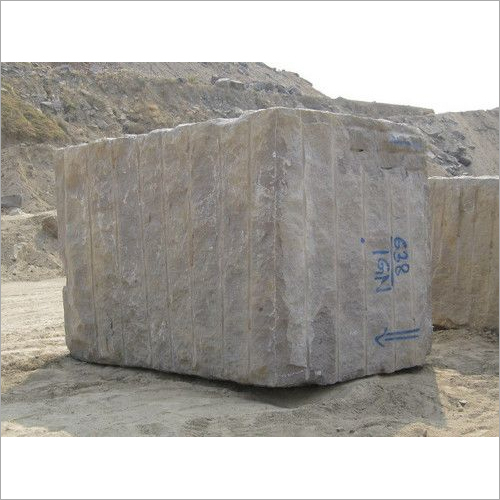 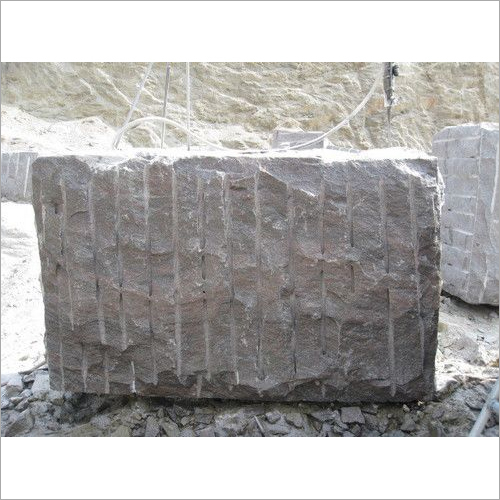 It is weather proof and possess excellent hardness ensuring durable usages. 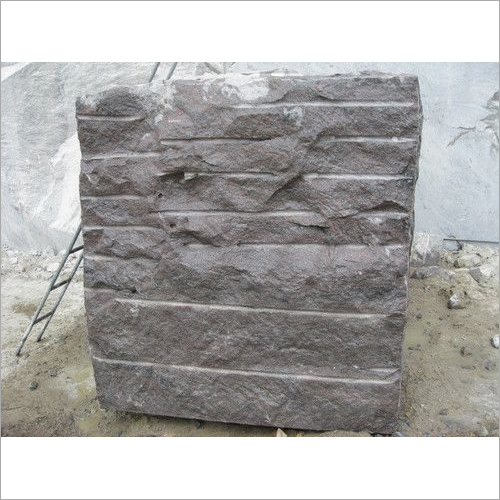 Our range of black granite is suitable for slabs, wall cladding as well as flooring purpose. 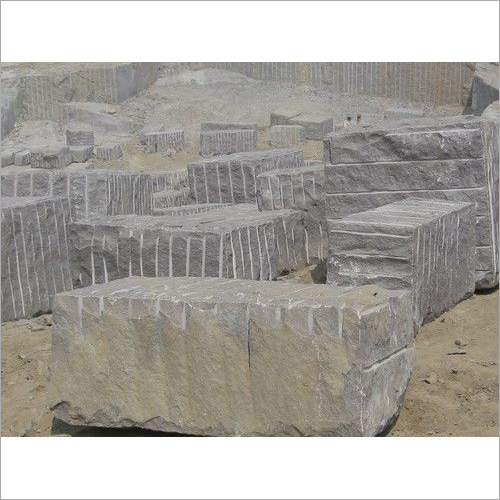 It is provided with excellent polishing that enhances the appearance of the area. 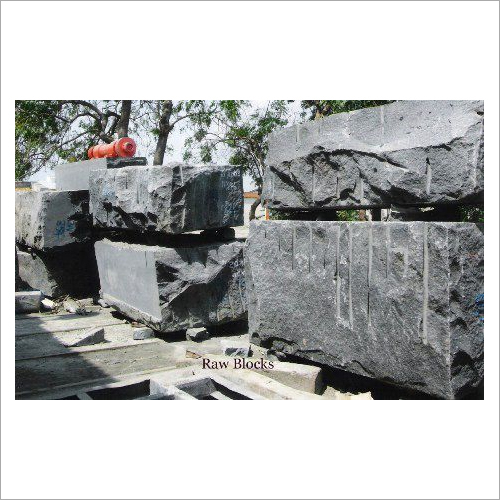 To meet clients' individual demands, the Regal Black Granite is also available in various thickness, colors and shapes.